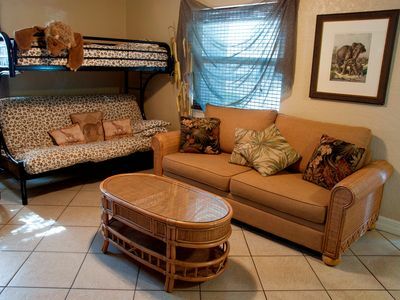 You're on vacation, have fun, Kids go Ape for our Jungle Suite. 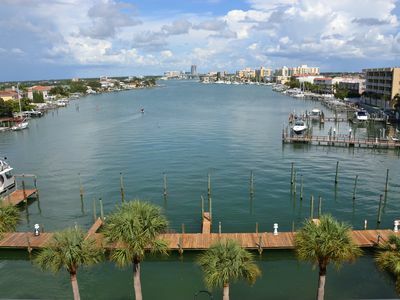 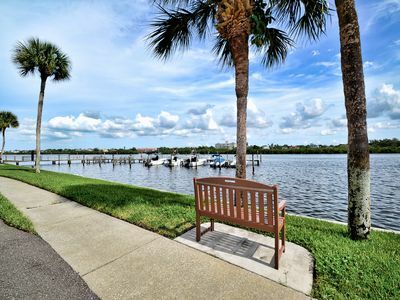 Ground floor with views of Intra-coastal waterway and steps from Clearwater Beach's new fishing pier. 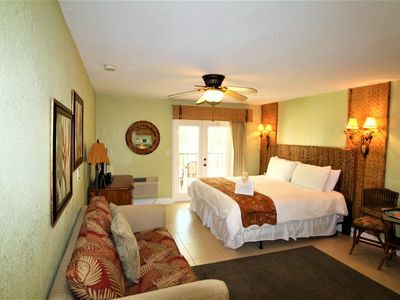 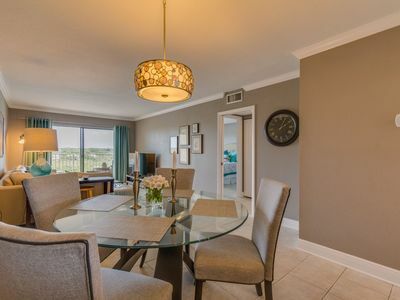 This ONE BEDROOM condo suite will sleep 4 adults and 3 kids under 12. 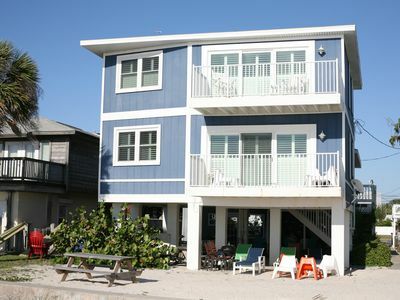 ( Will not sleep 7 adults ) A great value, a bit tight, but lots of fun, just one and half blocks to beach and Pier 60. 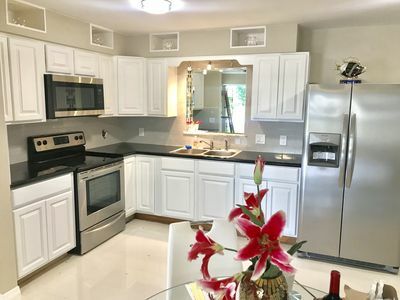 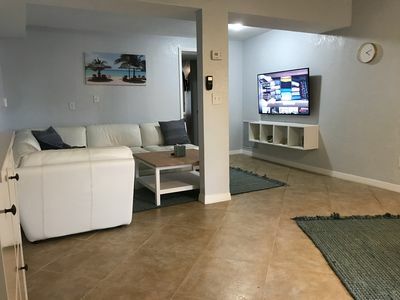 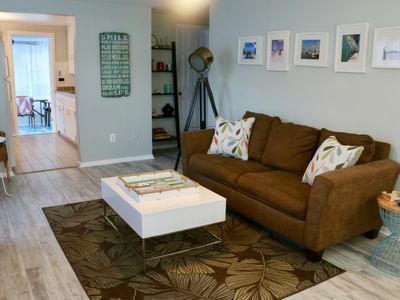 Full kitchen, granite counter tops, full size appliances and utensils, Included in your fun vacation package is unlimited use of bicycles, beach chairs, umbrellas, beach toys, and one free parking spot right in front. 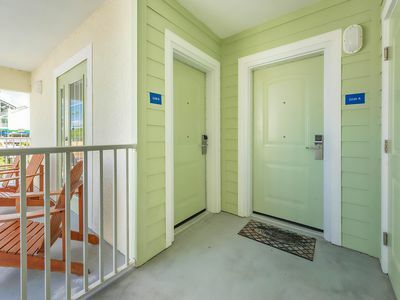 A dedicated router in each suite for strong WIFI. 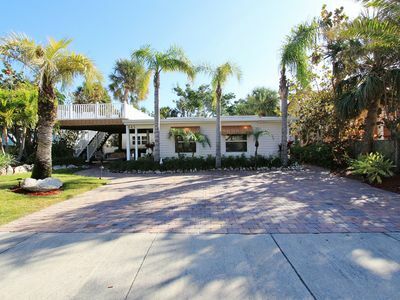 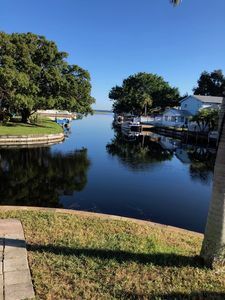 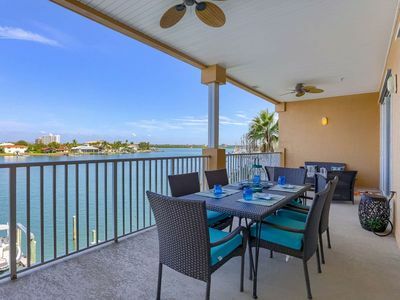 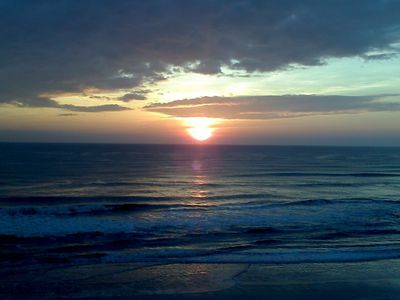 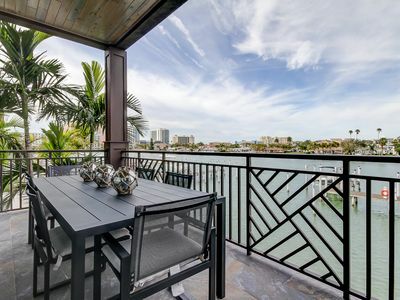 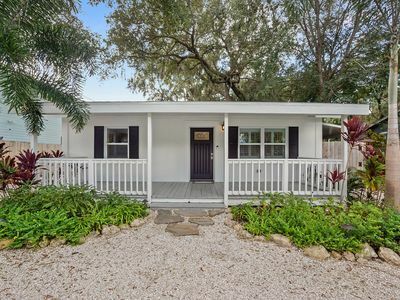 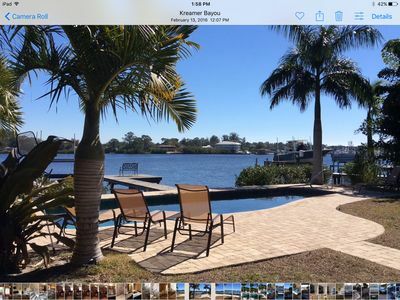 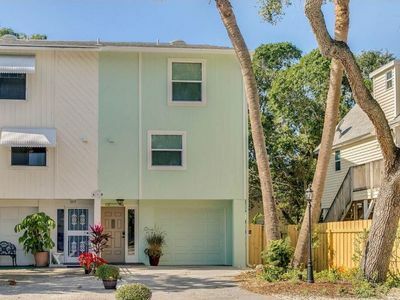 There is a roof top deck with view of Gulf of Mexico and Intra-coastal waterways with all the best restaurants, tiki bars, surfshops right out the front door. 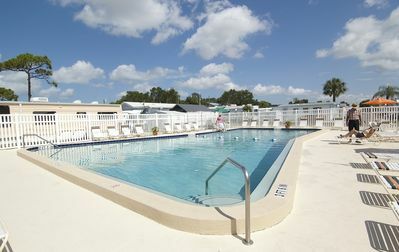 Great Value for family with lots of children, Not for more than 4 adults. 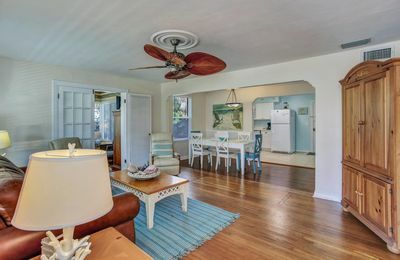 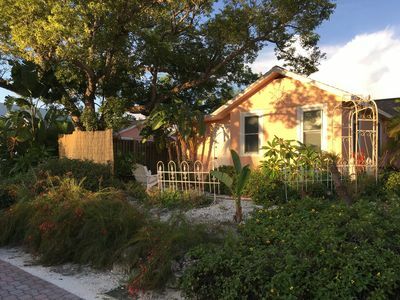 2 Bdr Cozy Townhome - Walk to the beach!